Reliance Home Finance NCD is a long term bet. If you want to get yearly interest up to 9.40% which is 2% more than Bank FDs then you can apply for Reliance Home Finance NCD issue. Its a first come basis. 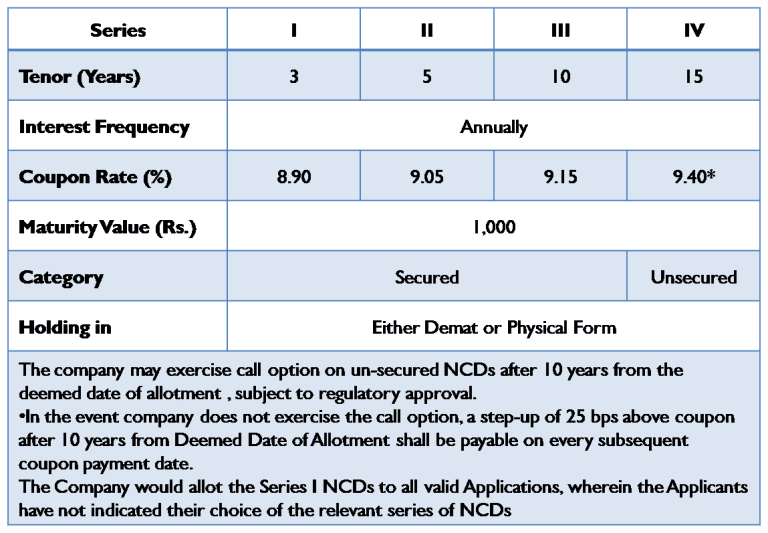 Checkout more details about Reliance Home Finance NCD Issue given below. - NCD Bonds will be listed on BSE and NSE. It will entail capital gains tax on exit through secondary market. Note: However NRIs cannot apply for this NCD. - The first 3 categories are secured it means the above debt is backed by assets of the company. The Reliance Home Finance NCD interest rate is higher around 2% compare to Bank FDs which is 9.40% compare to 7.50%. 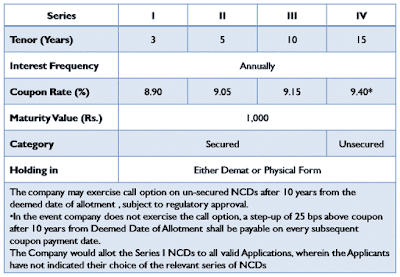 This NCD will give you more returns if you want to hold for long term. There will be less returns on listing day. So, keep invested in Reliance Home Finance NCD for long term basis. 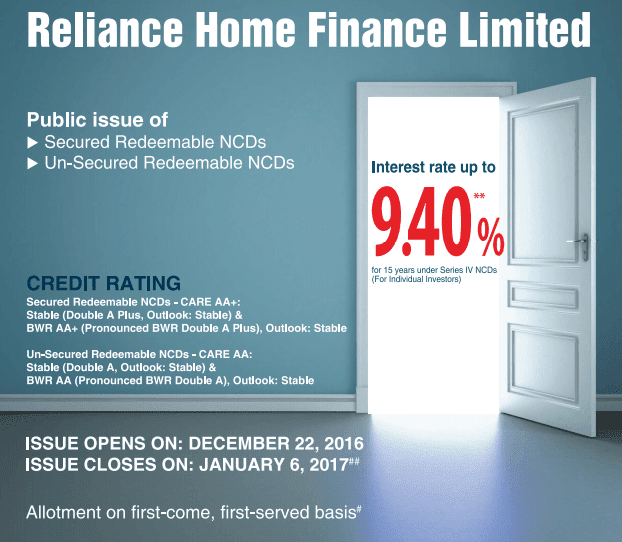 How to Apply Reliance Home Finance NCD? - One can apply online by ASBA. Its easy way to apply as per facility provided by banks. If you do not want to apply via ASBA download from from company website given below or collection centers and submit your application. Subscribe if you want to go long in NCDs. Its a good 9.40% return on your investment.